Various sensors from Micro-Epsilon are used in measuring machines for universal parts measurement. Depending on the object, the measuring machine is equipped with a confocal sensor, a point laser sensor or a laser scanner. 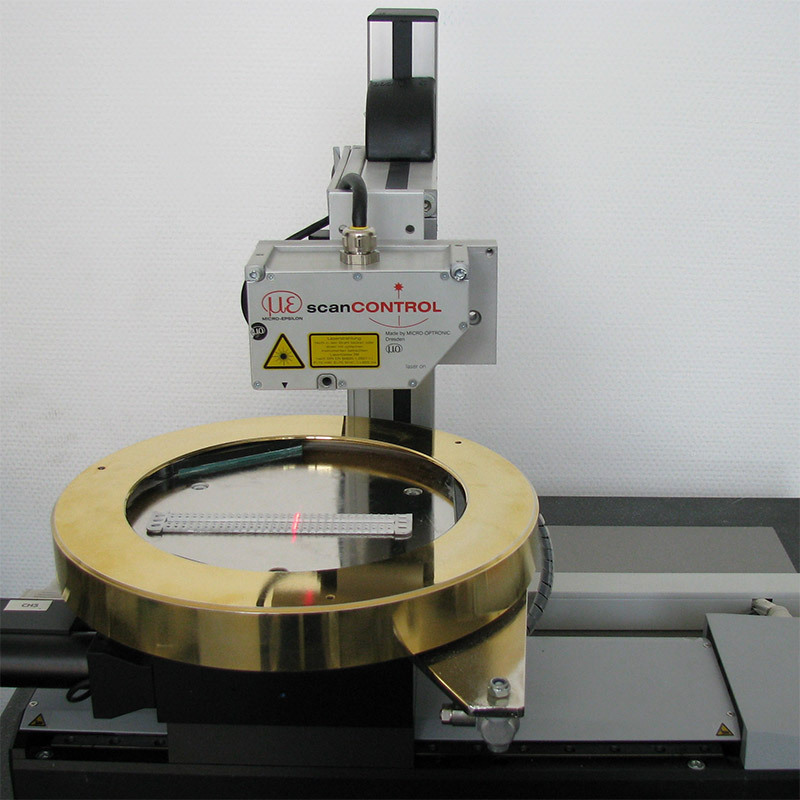 Resolutions down to 0.2µm are achieved by this measuring machine.